It’s the New Year and time to invest in yourself and treat yourself right. Just because the holidays are over it doesn’t mean the deals are dead. If one of your goals for 2017 is better self-care then I have some incredible experiences, products, and deals to make you feel like a star without busting your wallet. The best part is they are all small companies and entrepreneurs so you are support and shopping small. So #treatyourself! You want a better night sleep? Designed by two mattress industry experts with over 25 years over experience created this really awesome and affordable bed that can be delivered directly to your door. Luxury doesn’t have to cost a fortune. It’s made with revolutionary Float Foam and is one the most comfortable mattress you’ll ever sleep on and will last. We spend more hours in bed that we do working, so it should feel good. Hilary Duff is a recent convert. They have two different types, because not everyone sleeps the same. Try it for yourself and receive $100 OFF by entering code: MCSTYLE. 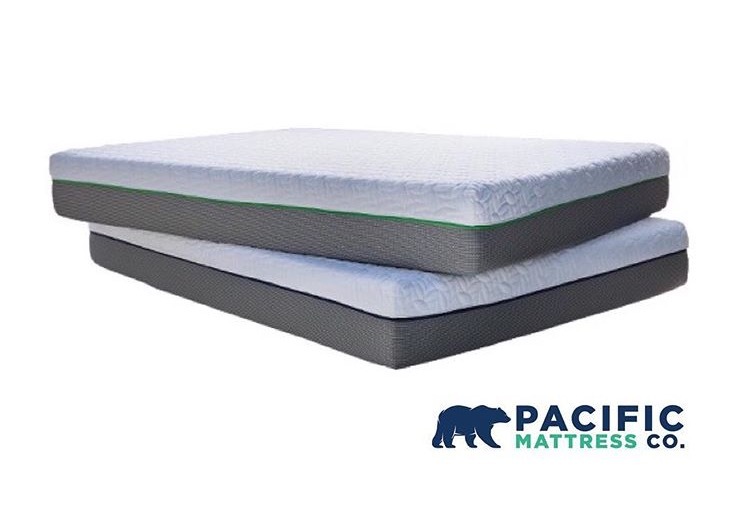 Shop now at www.pacificmattressco.com. Need to get your diet back on track? 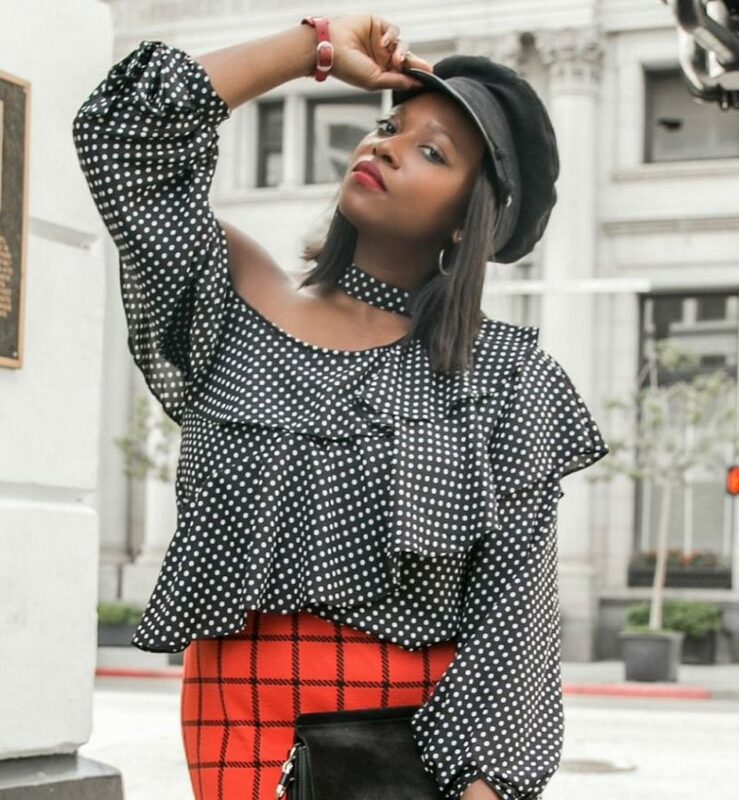 Model Meals was created by “plus-sized” model and overall gorgeous inspirational human, Danika Brysha, out her love for clean eating and healthy living. She started Model Meals in her NYC apartment and moved back to SoCal to launch this full-time operation out of her parent’s pad in the OC. Well hard work pays off and it is blowing up! 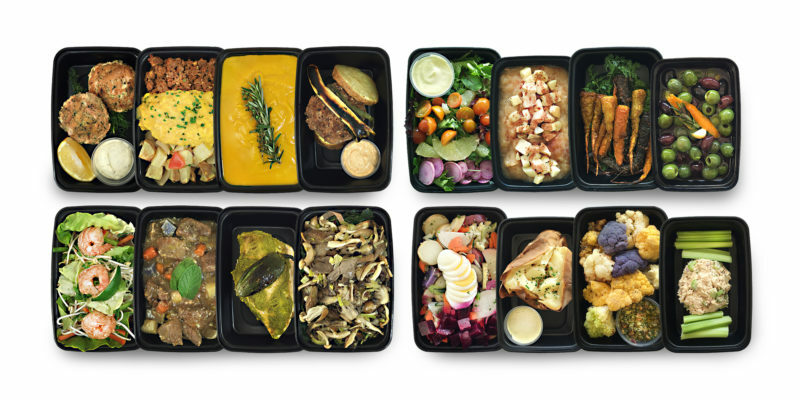 I’ve tried several meal delivery plans and this is the only one that actually tastes like flavorful food and has with good-sized portions. As a busy entrepreneur, I don’t always have time to cook and depend of Model Meals a few times week for balance. It’s affordable, paleo, gluten-free, Whole 30 approved, clean, local and organic. Give it a try and receive free delivery on your first order by entering code: MCSTYLE at checkout. Shop now at www.modelmeals.com. Need to get fit and want a vacation? Where do you want to invest in yourself this year? Let me know in the comments below and don’t forget to subscribe to my newsletter here.